Hannah is an HCPC registered Sport Psychologist. 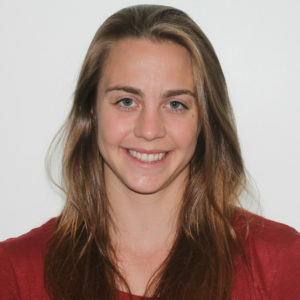 Hannah works with private clients in London as well as working with Swim England around the country. She is also currently a PhD candidate at UCL where she is researching eating disorders in athletes.